A well-planned warehouse layout will help you reduce operating costs by improving warehouse processes and inventory control. You will learn to apply field-proven techniques, which focus on layout planning, methods selection, space optimization, and material handling. This three-day course examines topics like designing a work management program strategy, developing standard processes and work, establishing program measures, managing staff development, and planning program improvement. 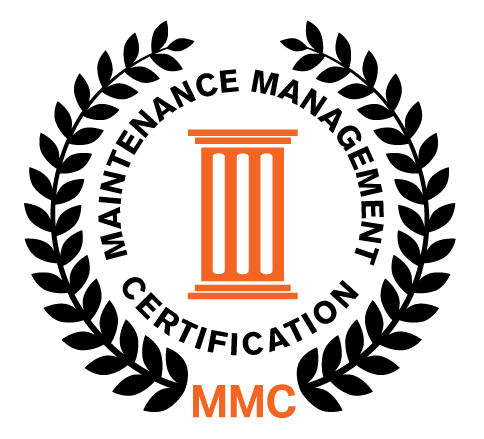 Learners will walk away with a solid foundation for an effective maintenance work management program. 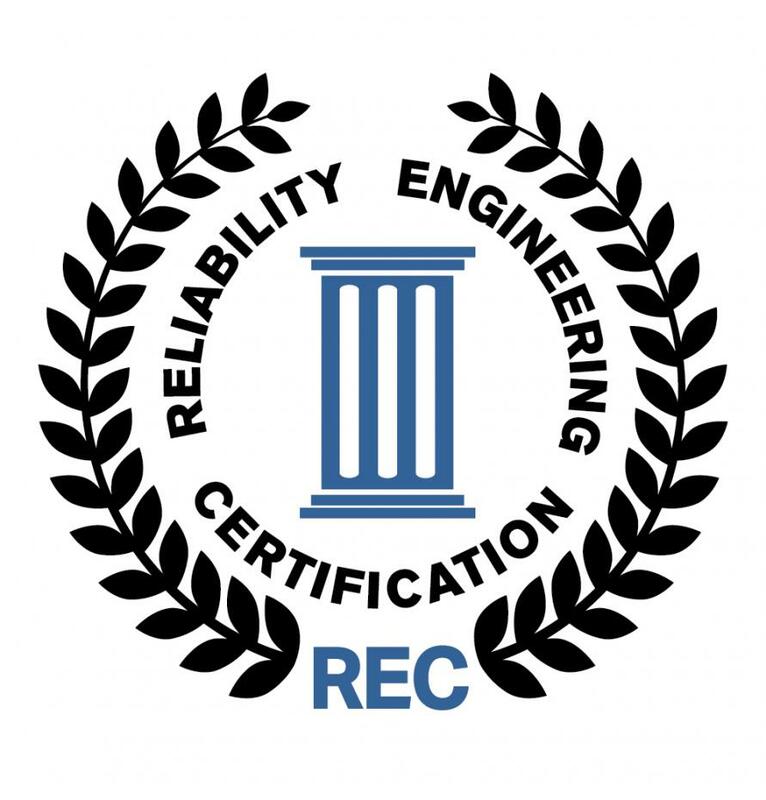 In the Risk-Based Asset Management (RBAM) course, you practice how to prioritize reliability efforts on critical equipment and failures that impact your operation. Learn how root cause analysis (RCA) can establish a culture of continuous improvement. Learn how to lead a world-class maintenance department using planning and scheduling best practices to drive work execution and motivational and time-management techniques to improve maintenance worker productivity. Learn what a successful condition-based program can look like at your organization. Learn to build a business case for reliability, design reliability into a system or process before it’s built, identify operating risks, and solve problems in all areas of asset management. 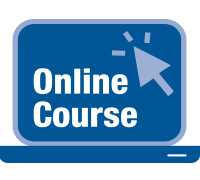 Part of the Online Certificate in Process Control and Advanced Control Strategies. This online, on-demand certificate course provides an understanding of the types of computer-based devices, systems, and networks used in modern industrial plants as well as the ways in which these elements can be compromised via cyber-attacks. Attendees also learn to build risk management techniques to improve their plant's cybersecurity. This online on-demand course will provide attendees with the knowledge and the tools required to successfully supervise and manage departments and groups involved in industrial control systems (manufacturing, sales, design, installation or maintenance). Learn the basics of Process Engineering as they relate to Process Instrumentation and Control (I&C). The importance of knowing basic process engineering for I&C practitioners is vital in being able to implement I&C systems correctly. This online, on-demand course will equip you with the basics needed for choosing, designing, and managing a batch control process. You will learn to overcome the most challenging problems associated with batch production. This live, online certificate program will help you evaluate your operation; plan, coordinate, and schedule maintenance; and properly use preventive and predictive maintenance in your operation. The program is designed for all types of maintenance environments including refineries, chemical plants, factories, mines, large buildings, organizations with many smaller buildings, and all types of mobile fleets. When you improve your supervisory skills, you'll improve the productivity of your whole team. This 10-week live online class gives you real-world solutions to the challenges you face as a maintenance leader. More than half of all new Computerized Maintenance Management System (CMMS) implementations fail to result in a positive return on investment. In this online, on-demand course, you will learn how to justify, evaluate, implement, audit and optimize your CMMS to result in a positive return on investment. This program is designed for those who are responsible for management of physical assets such as airports, government buildings, office buildings, factory buildings, apartment complexes (large- and small-scale), hotels, hospitals, shopping malls, sports and entertainment venues, and other large facilities. System Layout Planning (SLP) is recognized throughout the world as the most organized way to lay out a facility for efficient operation. 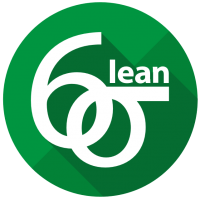 Leading companies have made it standard practice in their Lean and Six Sigma programs. This course will prepare you to lead layout projects using SLP and to achieve remarkable results in record time.